A minimum donation of $10 is recommended. July 23 is a special opportunity for Quiet Hearts fans. We are again joined by Kathy Cameron of The Soul of Sound. Have you ever heard a Moyo Drum? An Ocean Drum? How about a Shruti or a Manipuri Heart Singing Bowl? Then there are Kathy’s gongs. She has four very large gongs. 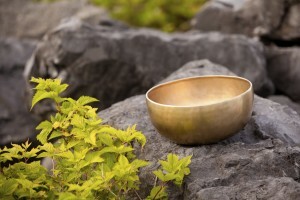 When all four of those gongs resonate and sing you will discover how your whole body does the same. 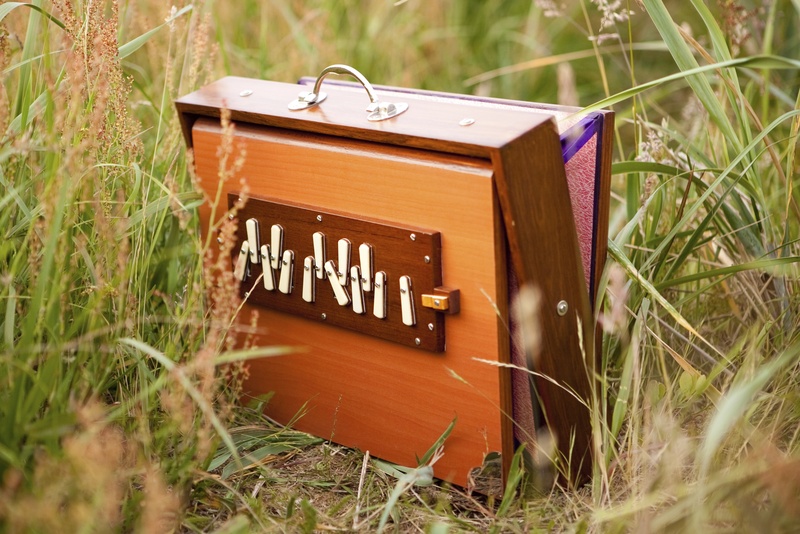 All of Kathy’s magical sounds inspire new improvisational adventures and discoveries for Mark, Howard and Craig when they play along with her on their more traditional western instruments. You have to hear it to believe it. 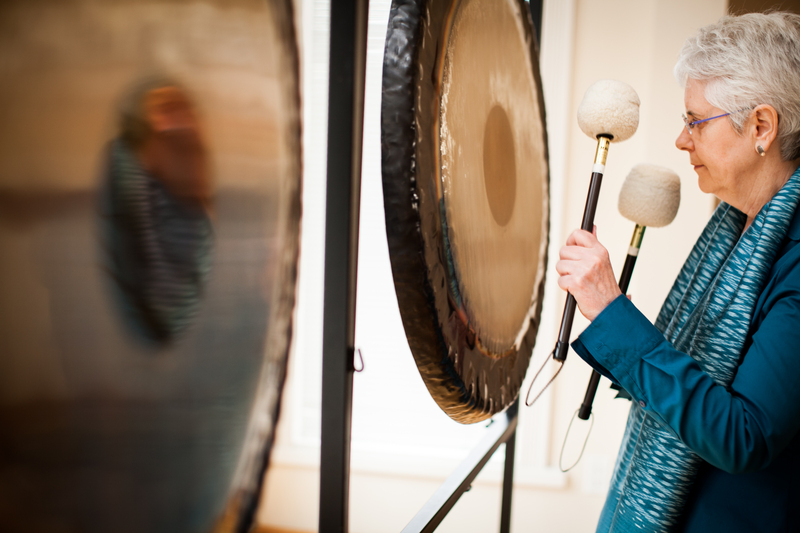 Listen to Kathy playing her gongs at a past Quiet Hearts musical journey. Quiet Hearts is one of Vancouver’s most exquisite and unique experiences. It is an intimate and relaxing musical occasion that is like a holiday away from everyday pressures. Entering St. Andrew’s-Wesley’s magical space is like discovering an oasis in a stressful and noisy urban environment. Professional musicians improvise beautiful music in one of Vancouver’s most stunning cathedral acoustics. 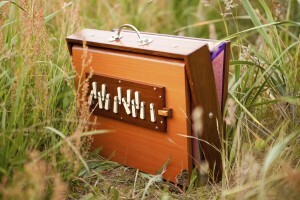 Quiet Hearts listeners are transported, moved and inspired by enchanting flavours of music embracing classical, new age, jazz, folk and world styles. It’s romantic. It’s meditative. It’s soothing. Listeners rave that they “can’t believe” these musical journeys are composed on the spot. Quiet Hearts is truly a journey in a musical oasis.